I am a big fan of prix-fixe lunches. The affordability, the numerous courses/dishes included, and the fact that it's lunch, which means there is the rest of the day to digest and work off the big meal. My favorite prix-fixe lunch at the moment is Perry St, and although the quality of food and service are not on par with Perry St, I did find Soba-ya to be a very enjoyable experience, with decent choices and great value. 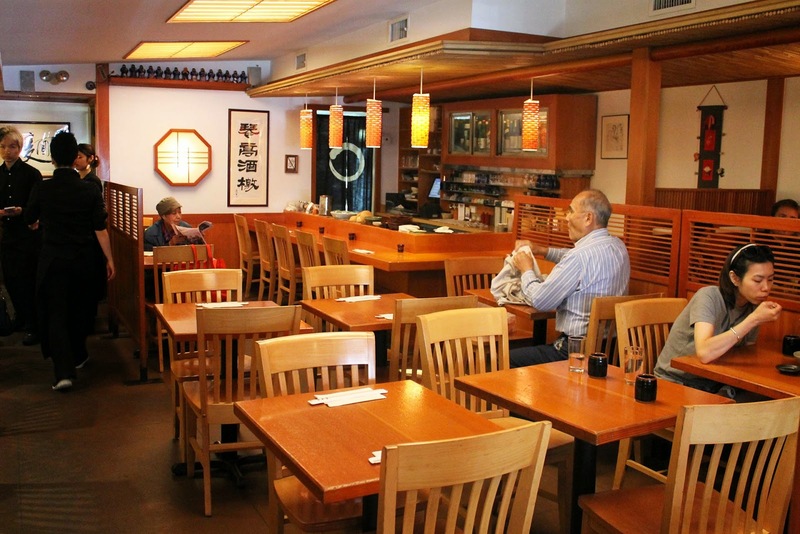 Lunch sets here range from $14 to $16, and include options such as chicken katsu don, tuna sashimi, and broiled eel. All come with cold or hot noodles. The restaurant does not take reservations, but we were lucky enough to walk into a pretty empty dining room at 1:30pm on a Friday. Soft and delicious. 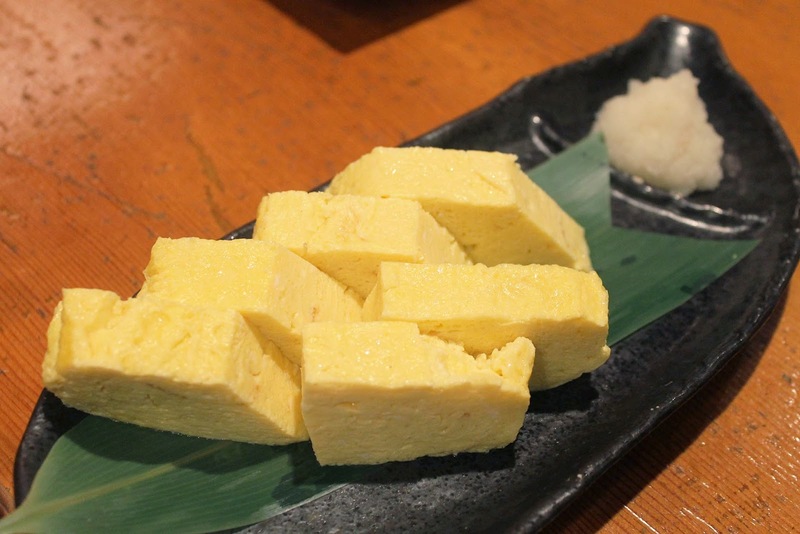 After watching Jiro Dreams of Sushi, it's hard to go to a Japanese restaurant and not order this. 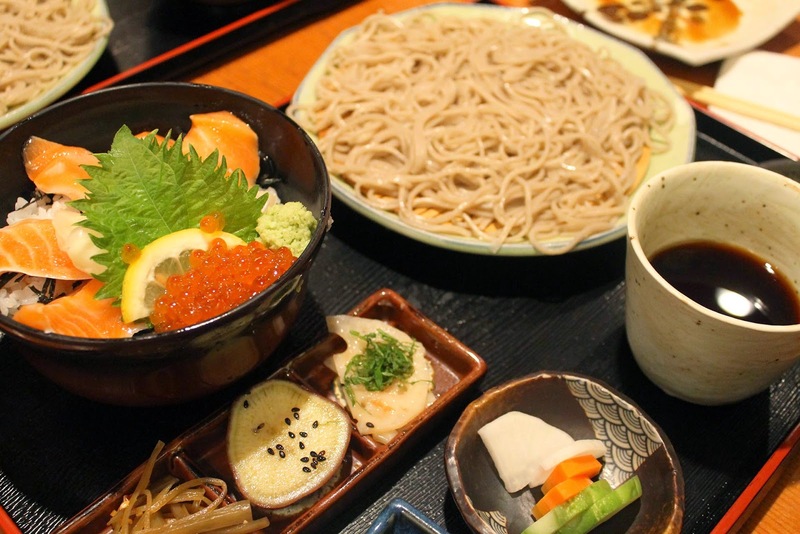 Each set comes with hot or cold soba noodles. I've always loved the variety of fish that comes with chirashi, but I do find that I'm always wishing there was more salmon. Because of that, I went for this salmon bowl. The quality was decent but not consistent; some bites were slightly chewy, some were extremely fresh and easy to tear apart. At $14 though, I do think that this is still a great set for the price. The soba was delicious. 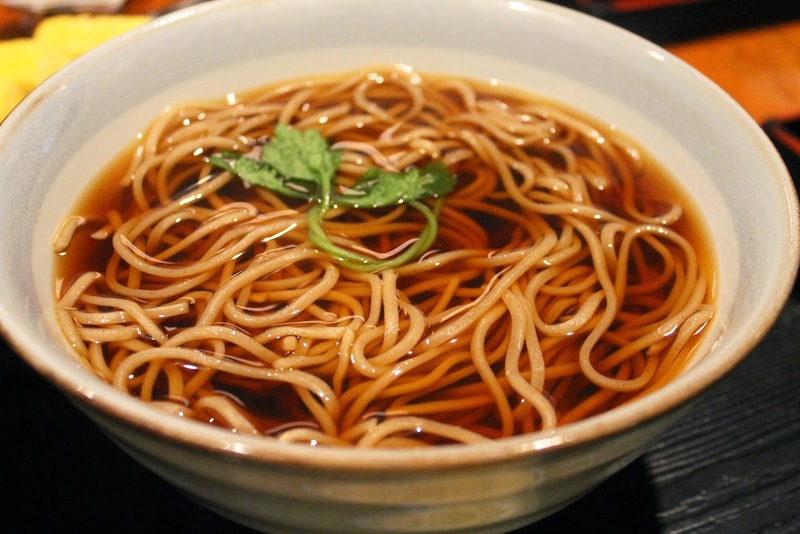 The noodles had a perfect chewiness to them, and the broth was light but flavorful.